How Does Buying Down Mortgage Interest Rates Work? Borrowers who decide to buy down mortgage rates, it will be classified as a discount fee on mortgage disclosures. Buying down mortgage rates varies with different lenders. 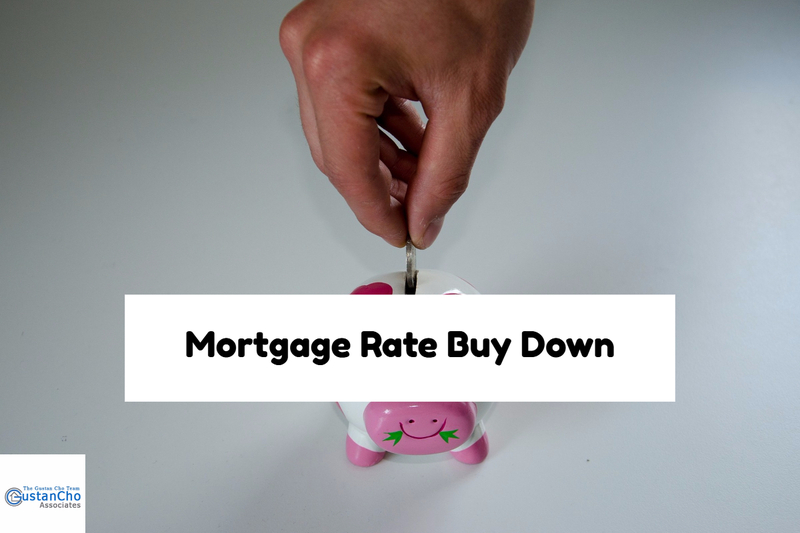 Is Mortgage Rate Buy Down Beneficial? Mortgage interest rates depends on the risk the lender takes on the borrower. Sellers Concessions is when a home seller will give a home buyer either a percentage and/or set amount to cover their closing costs.